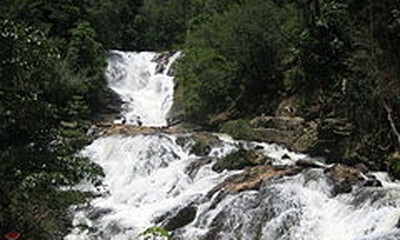 (VOVWORLD) -The Vietnamese Ministry of Defence donated 50,000 USD in relief aid to the Lao government and people following the collapse of the Sepian Senamnoi hydroelectric dam. Deputy Minister Tran Don handed the donation to Lao Deputy Ambassador to Vietnam Viengsay Dalasan on Thursday. 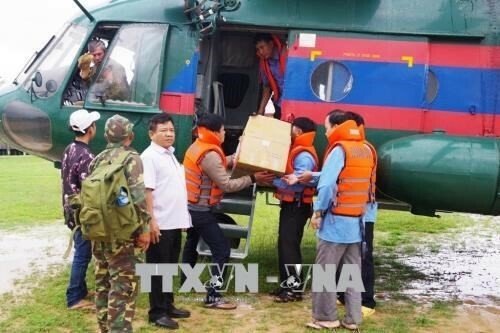 Mr. Don said Vietnam has sympathy for any losses by their Lao counterparts, adding that the Ministry has directed the High Command of Vietnam’s Military Region 5 to continue to assist rescue and relief efforts in Attapeu province.